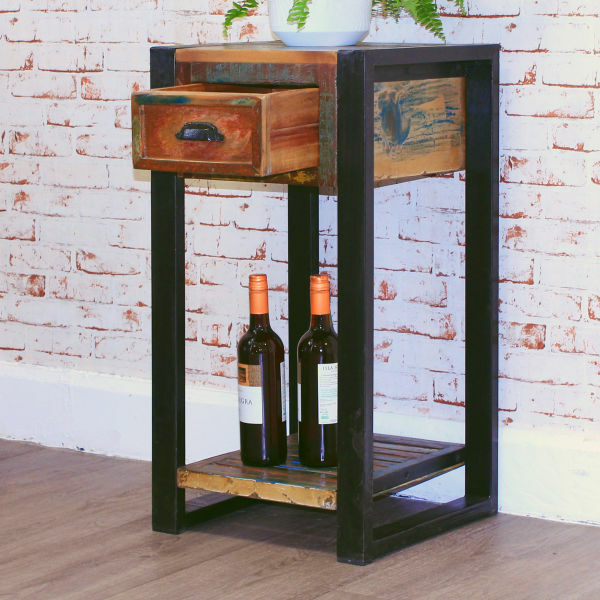 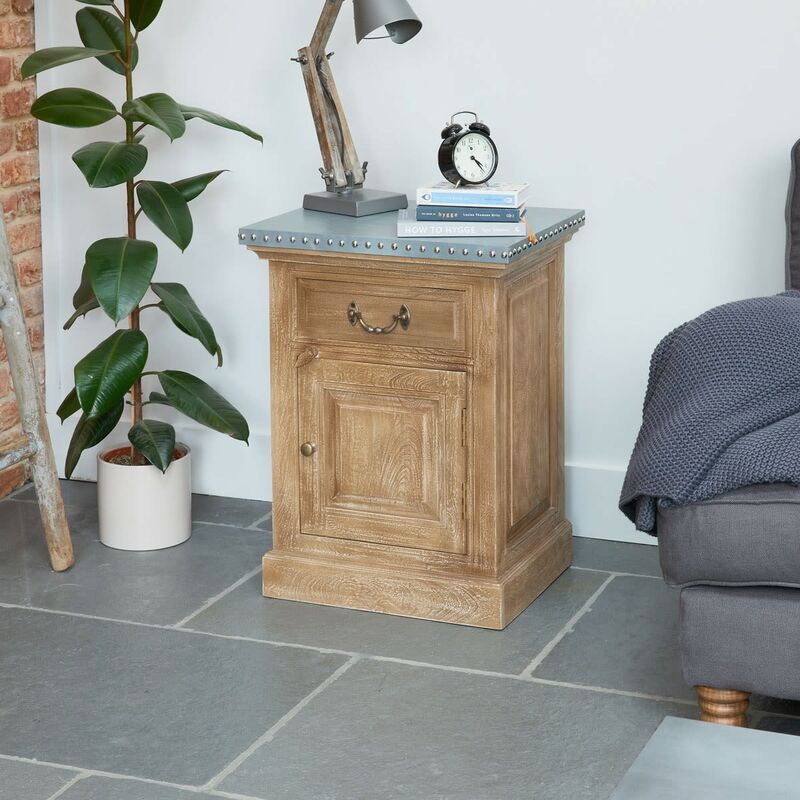 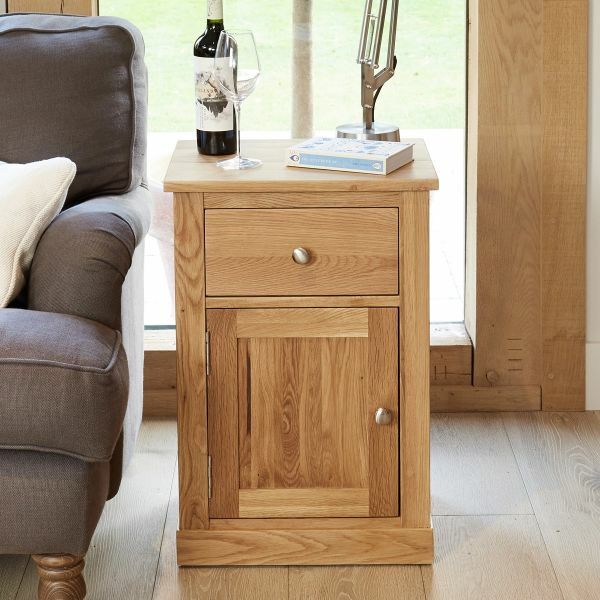 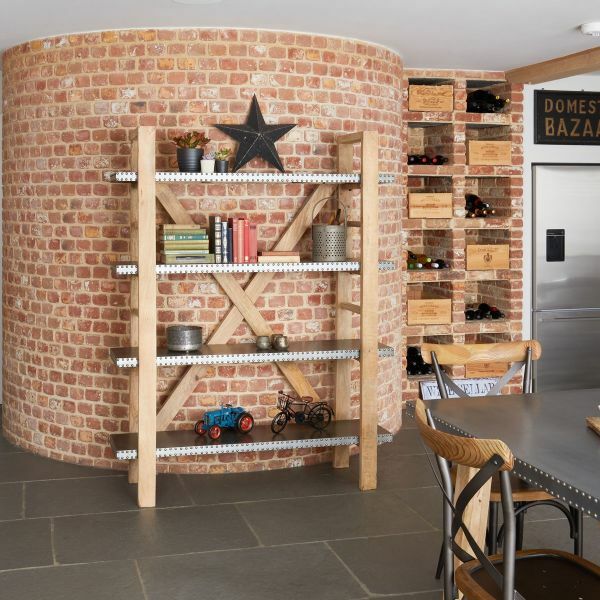 A lamp table combined with practical storage, what more does your living room need? 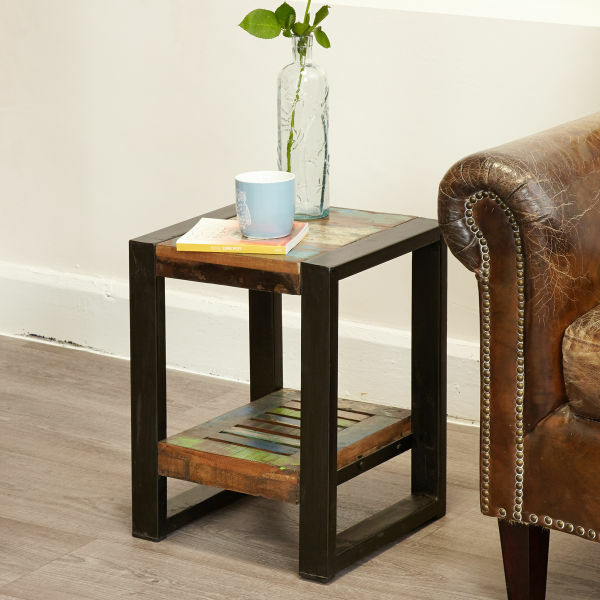 Showcasing beautiful rich natural acacia wood and striking contrast industrial materials, the Kuba lamp table is perfect for modern design led living room. As well as a single drawer, the lamp table also has cupboard storage space. 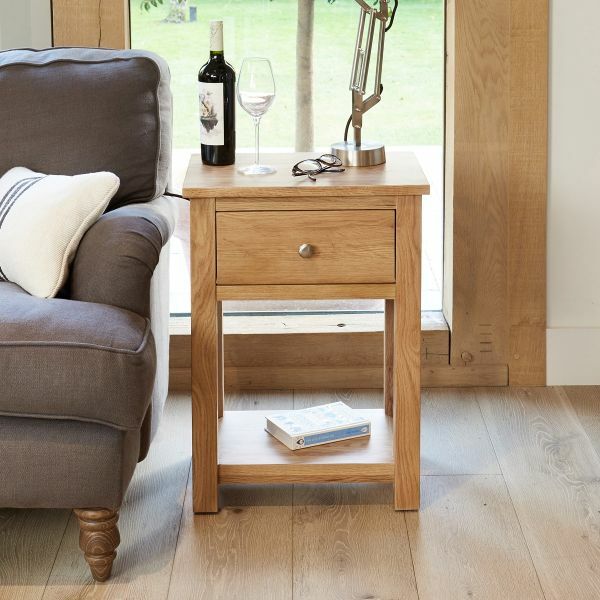 The table is beautifully finished with an oil to create one of a kind pieces of furniture.